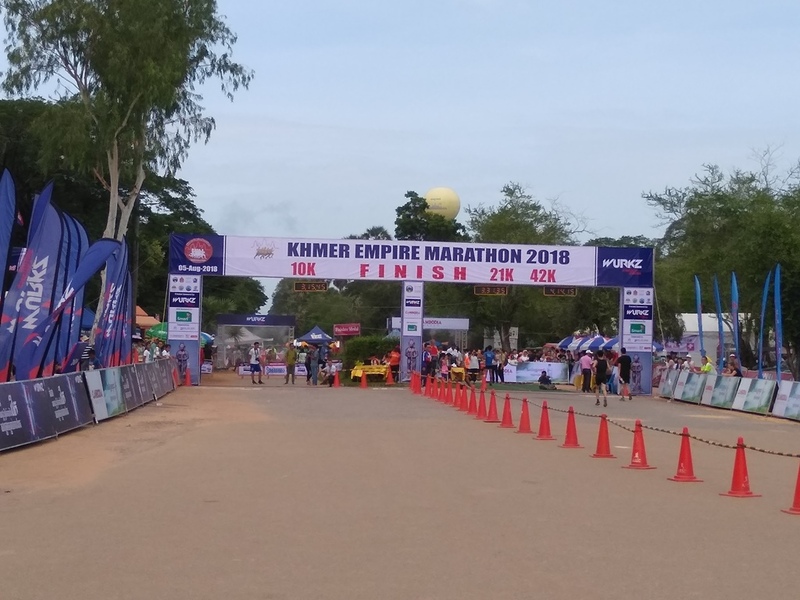 Race Review: 5th Khmer Empire Marathon, Cambodia 2018 | JustRunLah! 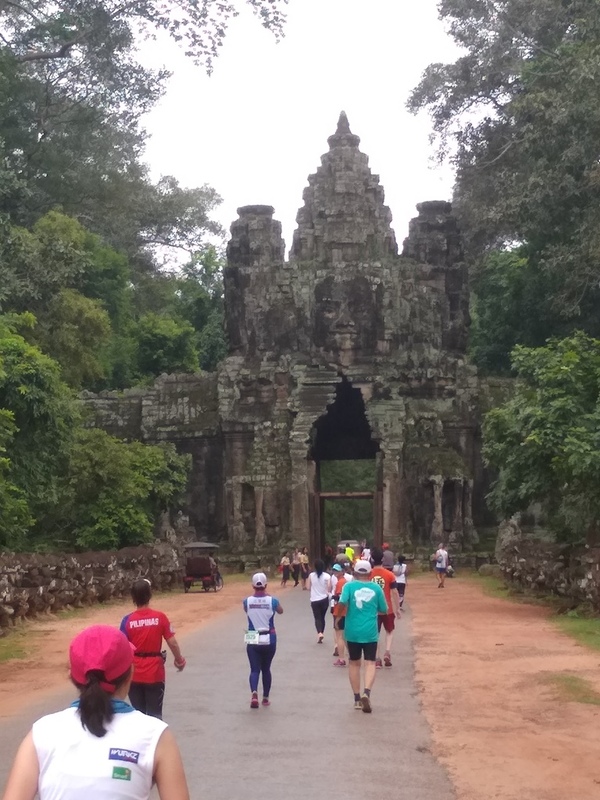 This year, Siem Reap hosts its 5th Khmer Empire Marathon and turn out for the run since it first started has increased exponentially. 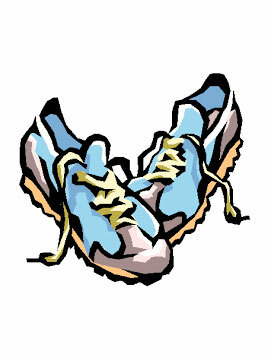 If I heard the host correctly, this year the largest international runners turn out was from China, followed by Japan. Race pack collection was a breeze and no major hiccups there. Location of the collection is at Apsara Angkor Resort. No vendors were on site to sell anything. However, you may do a donation of any amount for charity (donation will benefit the less fortunate and kids hospital in Cambodia) if you choose to do so. The Half Marathon start time was at 5.30am. It was still dark when the race started and you should make your way to the race site early. Music was loud and festivities were engaging. After a quick speech by the VIP on stage, the race was flagged off on time. 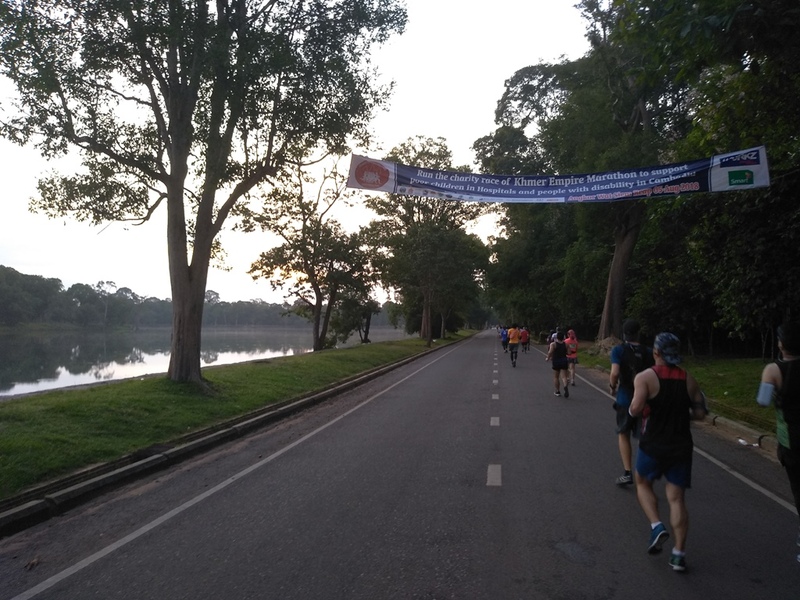 The day before the race, I had a paid tour around Angkor Wat so for most parts of the route, I have already seen the setting up of medical tents and water points done up. 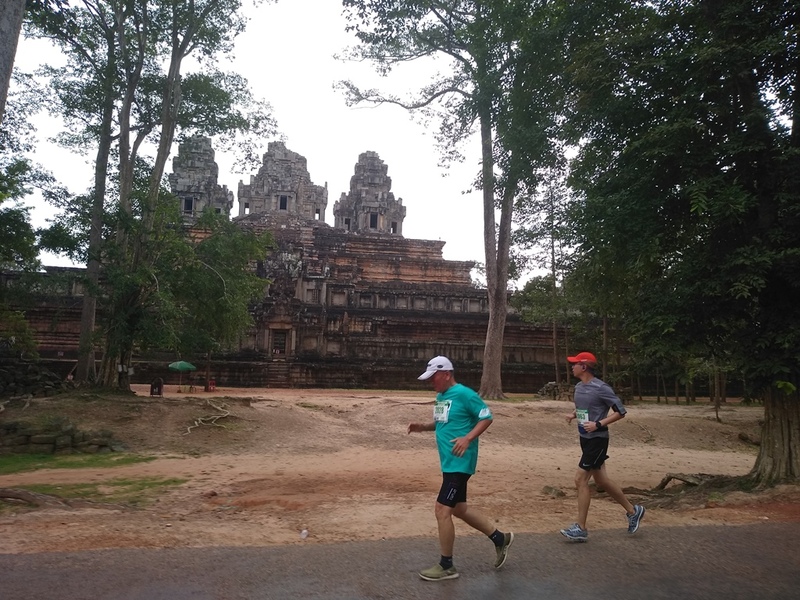 The run surrounds 3 main structures (Angkor Wat, Angkor Thom and Ta Prohm). 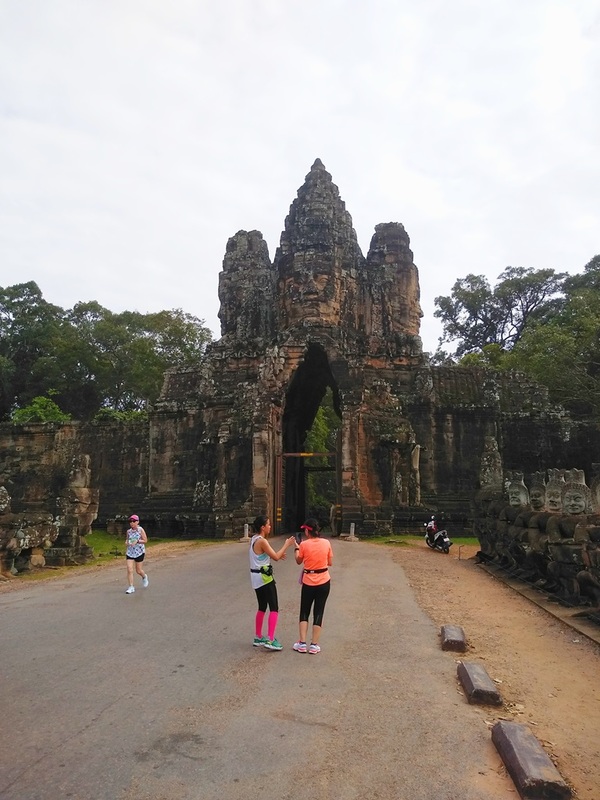 You basically start off in front of the majestic Angkor Wat and run towards Ta Prohm. 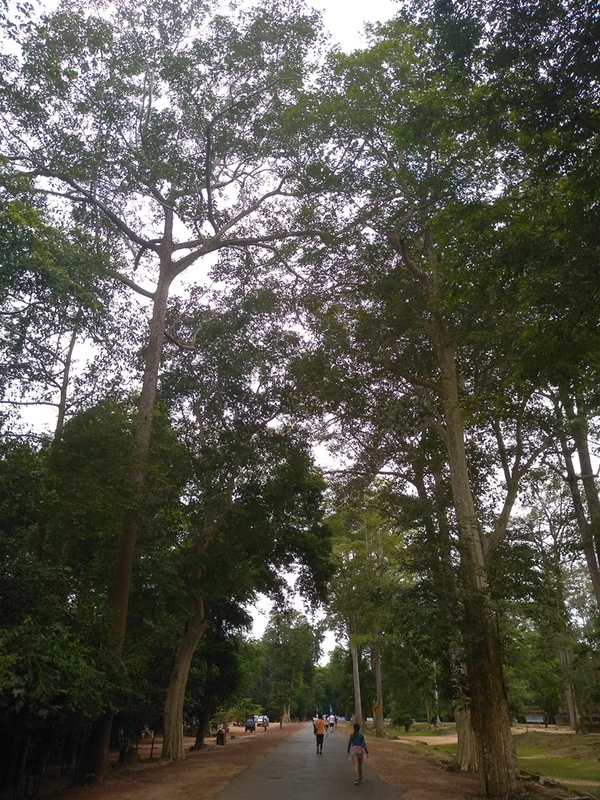 Then approach Angkor Thom from the east and enter it from Victor Gate. 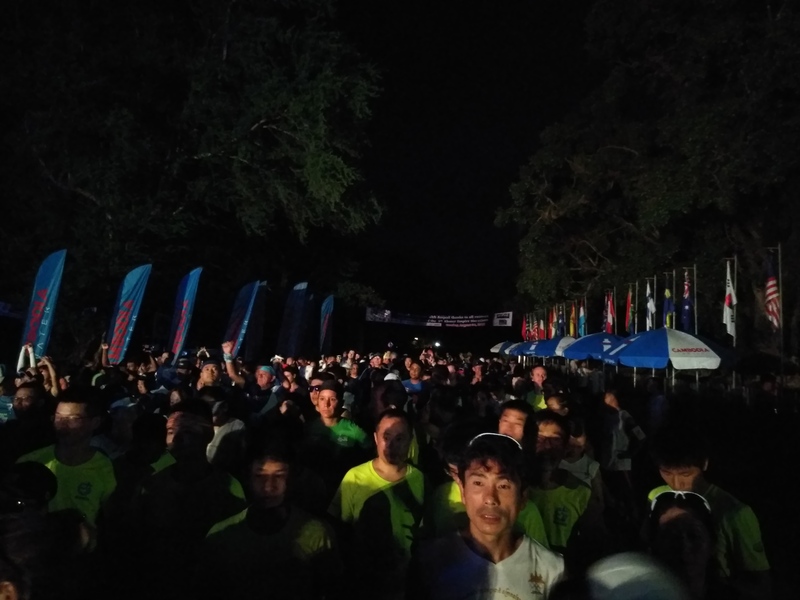 After running within the temple for about 4km, you will exit the temple at the South Gate and you will be on your way to finish line in the next 2km or so. We were blessed with the perfect cloudy weather for this run. Like most other runs in Asia, you do have to assume a certain amount of risk when it comes to traffic. 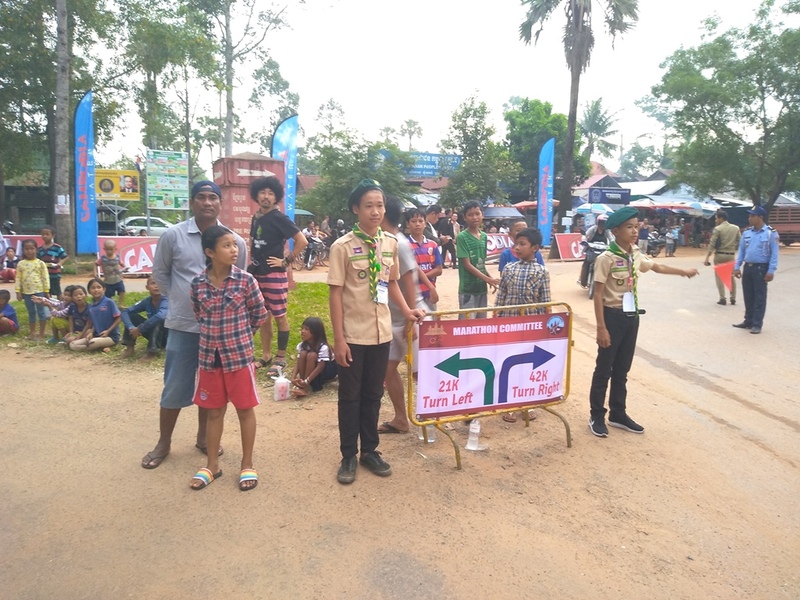 Countries like Cambodia do not have traffic lights and proper road signs in this part of the remote Siem Reap. I would not recommend listening to music but just enjoy the sound of your surroundings. Running along the entire route is mainly on asphalt and water point is readily available every 2 km. There are also public toilets along the route to be used. I strongly beseech you as a runner to dispose your trash where they should rightfully go. You will not believe me but the roads are extremely clean to begin with. Kids will stand along the roads to give you “high fives” but I decided to have a little fun and try something different with the kids. From a distance, I showed them my fist. Then mimicked the posture and we all had “fist bumps” when I approached them instead. Very obedient kids and certainly something they wouldn’t have learnt from the TV. And some parts of the race, you will get to see temple structure upfront. Buildings along the running route for runners to enjoy and be in awe of. 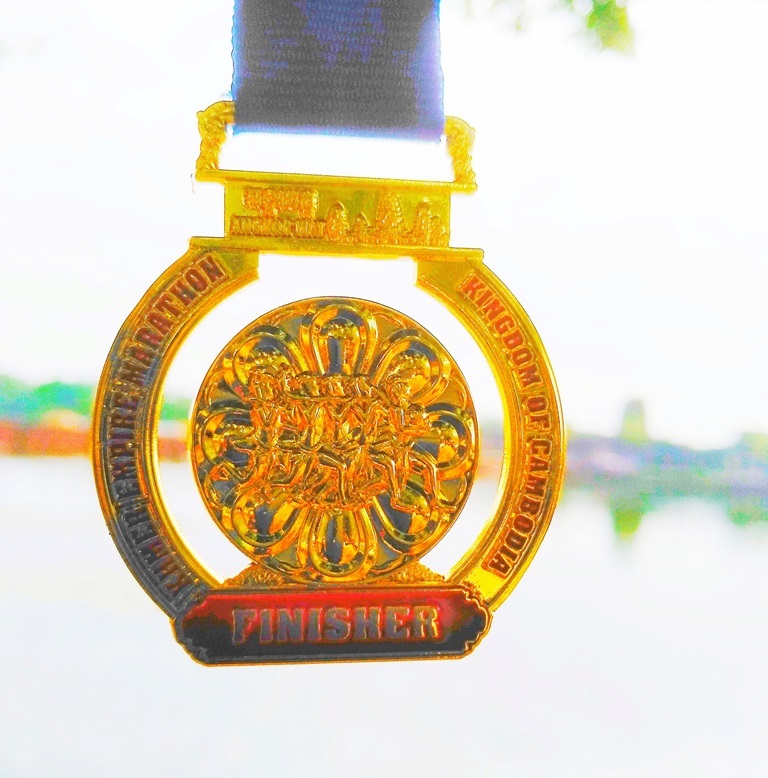 Finally, as we approach the finish line, you can’t help but to get the feeling that the entire race was so enjoyable and you would want to go to the start line and do this all over again immediately. The race has seriously won my heart over and I highly recommend runners who wants a taste of what it feels like to run in a less developed country. Congrats for finishing the race!